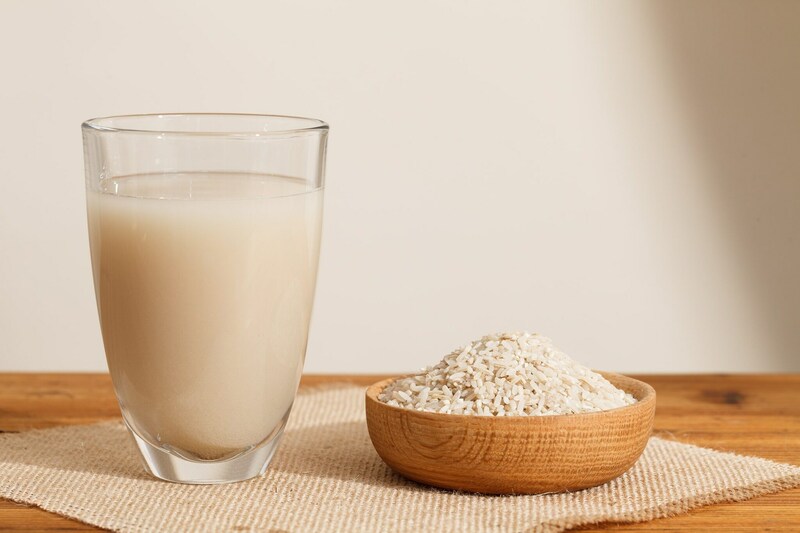 Rice water is a natural remedy known since ancient times, widespread especially in Asia for skin and hair care: rice water is a generally effective and very economical treatment. A fact that certainly does not surprise, considering how the properties of rice, one of the most widespread and digestible cereals, are well known for the body. But what are the characteristics of this product and how to use it for beauty care? Naturally, all skin issues or other aesthetic disorders must always be examined by the doctor and the dermatologist, so that the most suitable treatment path can be undertaken for your condition. For this reason, rice water can not be a substitute for the care suggested by a professional doctor: the information given below, therefore, is only illustrative. Rice water indicates, as it is easy to understand, the whitish liquid released by rice when it is soaked in water or boiled. This solution represents a sort of concentrate of the nutritive properties typical of the cereal, as well as a treatment certainly oriented in a perspective of saving and recycling: the cooking water of the rice, in fact, is normally thrown away. 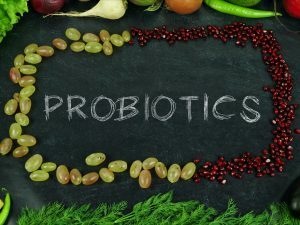 The nutritive principles of this solution are almost similar to those of the cereal: rice water guarantees a good supply of antioxidants, mineral salts such as calcium, phosphorus, iron, potassium and zinc, as well as some vitamins like E. This one is particularly interesting both for the body and for the skin, since it counteracts free radicals, the main responsible for cell aging. In addition, vitamin E has a protective role for skin, nails and hair, it reduces the effects of external agents and limits the signs of aging, including small wrinkles. 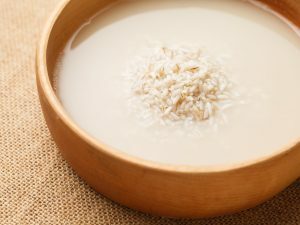 The preparation of rice water for beauty purposes follows the most varied recipes, especially in Asia, where for centuries it has been a widespread natural remedy. 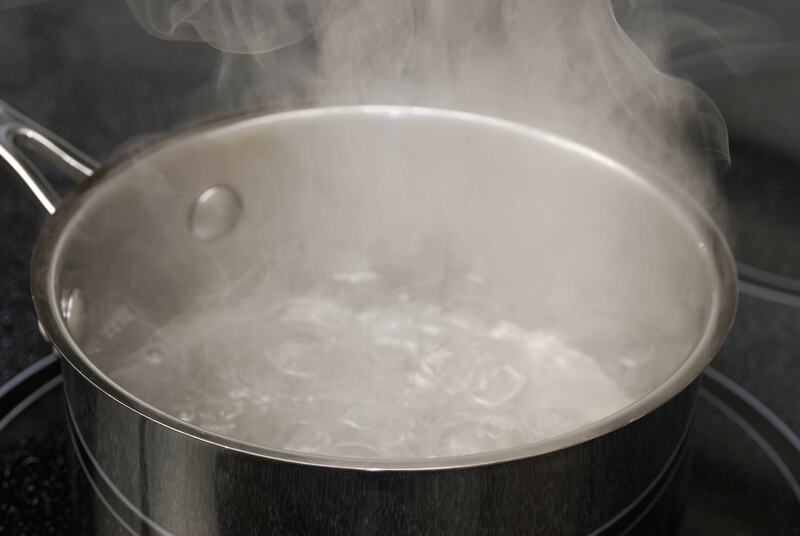 – as easy to guess, rice water should be applied strictly cold. Popular tradition, especially in Asia as already mentioned, uses rice water for the most varied beauty purposes. 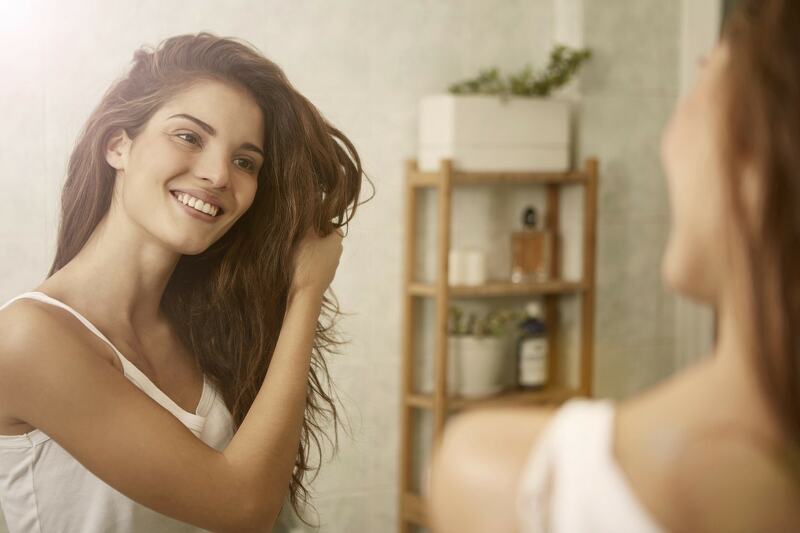 First of all for hair care: it seems that this solution can manifest a softening and disentangling effect, thus representing a natural alternative to conditioner. The applications on the face are also very widespread, first of all as a tonic: the astringent properties of rice, in fact, could be useful for obtaining a visibly more compact skin, also by contrasting the annoying dilated pores. Furthermore, it can be an interesting proposal for the regulation of the production of sebum, given the rebalancing capacities of vitamin E, therefore also as a measure to reduce small and little aesthetic problems, such as the appearance of acne or blackheads. It can also be used as a make-up remover solution, also avoiding the comedogenic effects of make-up, easily freeing the pores from impurities. It is naturally important to know your skin thoroughly before resorting to this natural remedy, to avoid unpleasant effects. Astringent abilities may not be overly indicated for dry skin, while other types of treatment may be more useful for oily ones. For this reason, the professional's opinion remains essential.